If you brand your product or service well, the customers will come. Spend more time on organic growth than paid growth. You want to be sure that you don’t attract a ton of trendy, fly-by-night customers whose life-cycle in your business will be short lived. If you take time to put thought and effort into your branding, they will not only come, but they will stay. I am a football fan. In football, there is a such thing as a “sleeper”. A sleeper is basically a late-round pick, or a person who is not a “star” that seemingly comes out of nowhere and performs very well and becomes a great asset to the team. Sleepers are good. Having those star customers in your business who are always buying is awesome. 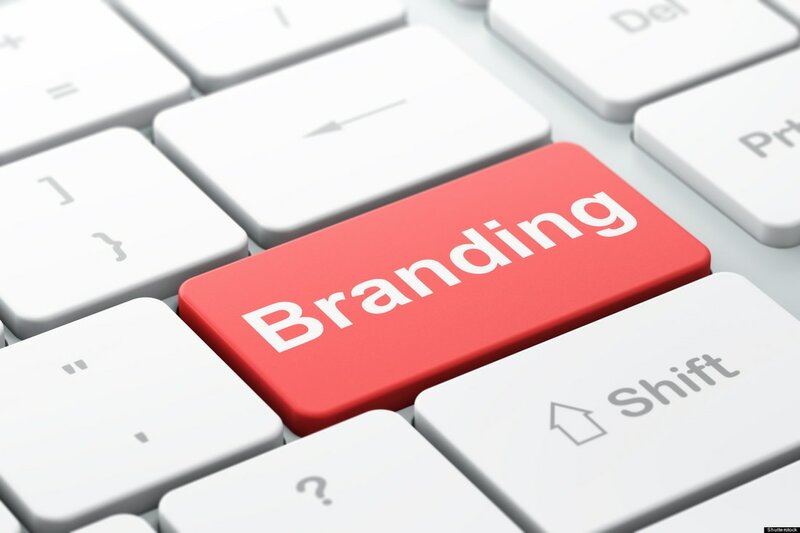 Don’t neglect to think about and continue to push branding efforts to your sleepers. Some of those followers just don’t have the budget right now for your product or service. Some are just cautious buyers. Whatever their reason for not jumping right in, one day they will exceed your expectations as a customer. They will make a large order or come to you and ask for the works! Good branding assures that they stay tuned into what you have going on. So keep with good and consistent branding. Don’t get wrapped up in trying to see immediate sales. Good branding kicks off your customer life-cycle and starts them at the top of your conversion funnel. Quality branding assures that you are staying in their mind and when they decide to spend their hard earned money, they spend it with you. It is 100% directly related to your sales. It simply takes a little more work to figure out what the cost of acquisition is once they have made their way from “interested” to buyer. As a budding business owner I really enjoyed this post! Thanks for sharing these keys to building a sustainable brand. I’m so glad this was helpful to you you Jasmine! Thank you for spending time reading it.